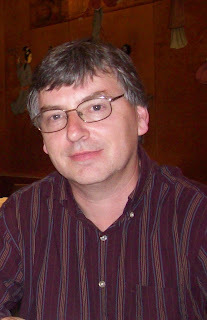 Welcome to Tom Weston's Feathered Book Blast! Here's your chance to win a $25 Amazon Gift Card or Paypal Cash PLUS an autographed copy of his new fantasy, Feathered: Being a Fairy Tale! 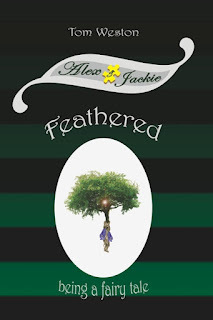 Feathered is the 3rd book in the Alex and Jackie Adventure Series and we're so happy to bring you not only a great giveaway but tell you all about Tom and his new book. This giveaway is open to U.S. and Canada residents and ends on March 29. 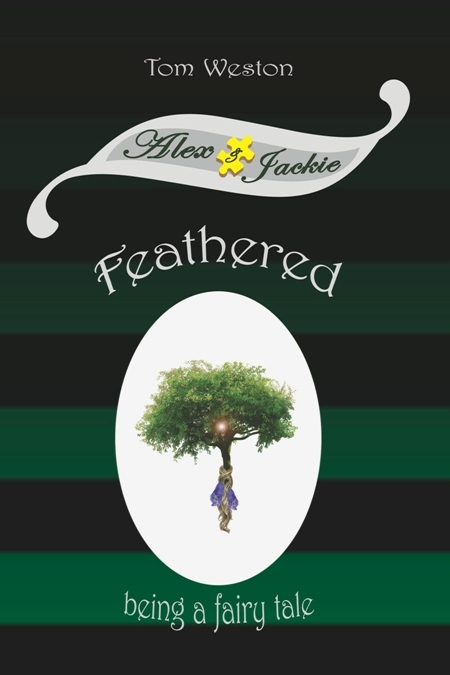 Award winning writer and film-maker, Tom Weston, returns to the fantasy genre for his 3rd novel in the Alex and Jackie Adventure series, FEATHERED: BEING A FAIRY TALE. Originally from England, Tom now resides in Boston, Massachusetts. Before turning his hand to fiction, Tom had a successful career as the CEO of a consulting company, conference speaker and writer of industry articles and business books. But determining that the business world lacked a sense of humor, Tom decided to hand in his jacket and tie and instead turned to the world of literature. 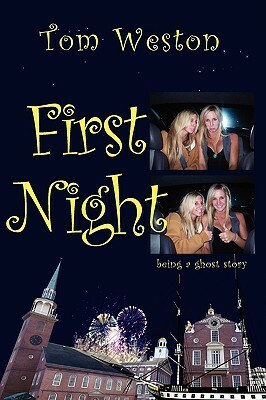 His novel, FIRST NIGHT, set in Boston during the New Year’s Eve festival, introduced the unlikely heroines, Alex and Jackie, and the ghost of a 17th century Puritan named Sarah Pemberton. 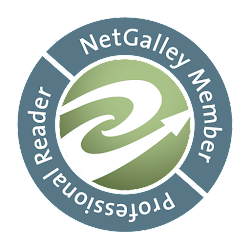 FIRST NIGHT won an Honorable Mention in the Middle-Grade/Young Adult category, in the Writers Digest 17th Annual International Self-Published Book Awards. 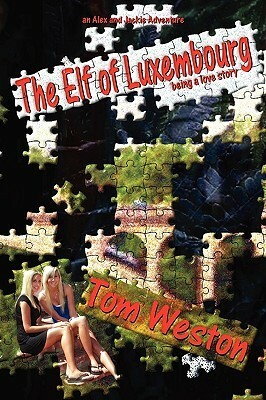 The sequel to FIRST NIGHT, called THE ELF OF LUXEMBOURG, was published in January, 2010. As with FIRST NIGHT, THE ELF OF LUXEMBOURG is also a supernatural mystery, with a blend of humor and history that has become Tom’s trademark. Following the publication of THE ELF OF LUXEMBOURG, Tom turned to the medium of film to produce and direct the award winning animated short, THERE BE MONSTERS!, (watch a clip below), based on one of his TALES FROM THE GREEN DRAGON TAVERN. 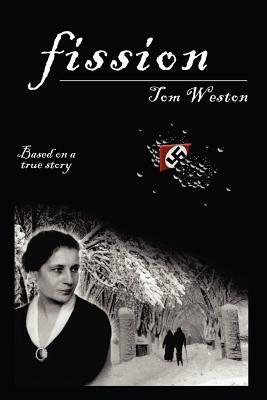 Tom also wrote the critically acclaimed and award winning, Historical Fiction novel, FISSION, based on the true life story of scientist, Lise Meitner. Tom is now working on a new animated short called DANCING DAISY DAY. Watch a clip of There Be Monsters!